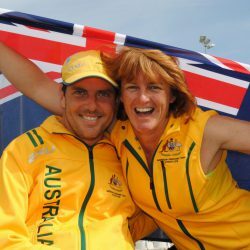 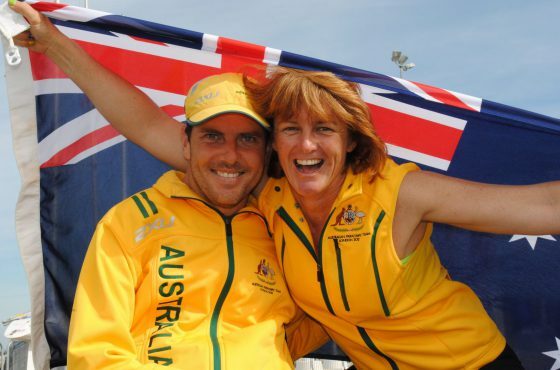 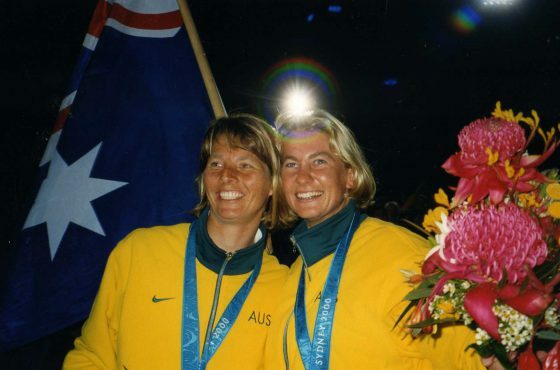 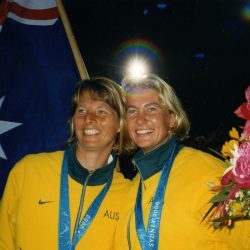 Australia’s back to back Paralympic sailing gold medallists, Daniel Fitzgibbon OAM and Liesl Tesch AM will be inducted into the Australian Sailing Hall of Fame this week at a ceremony in Sydney. 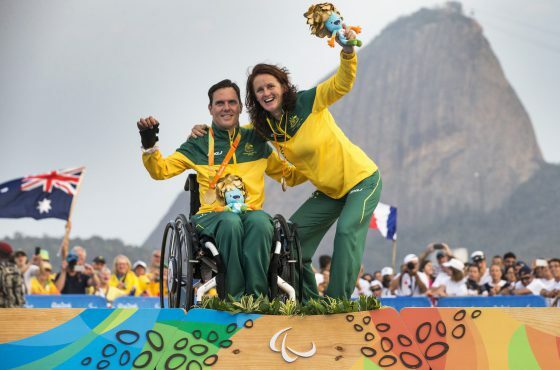 “In 2016 Daniel Fitzgibbon and Liesl Tesch became the first Australian sailing team/crew to defend a gold medal at either the Olympics or Paralympics. 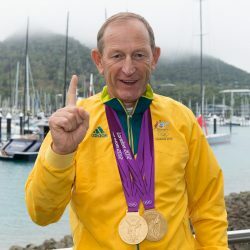 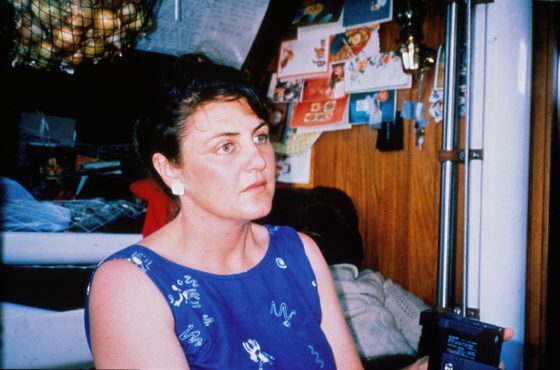 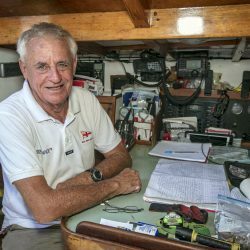 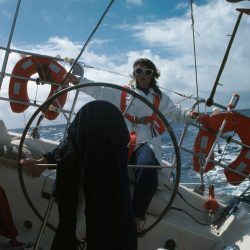 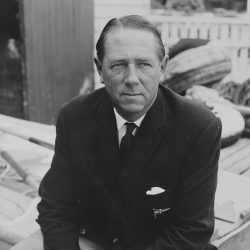 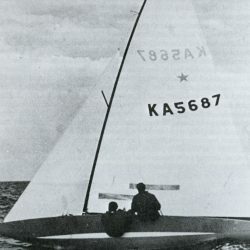 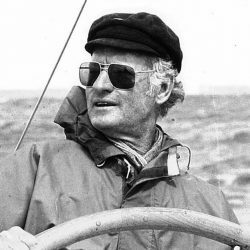 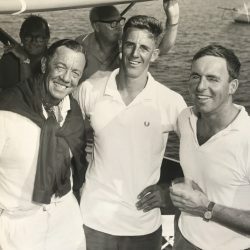 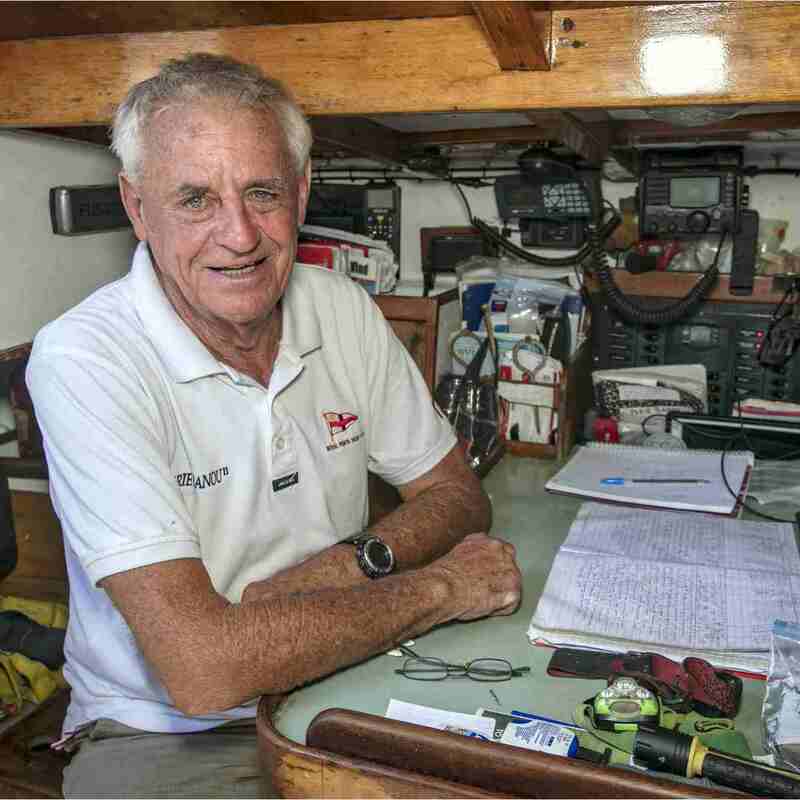 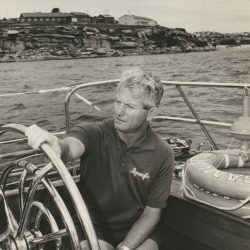 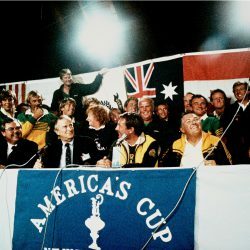 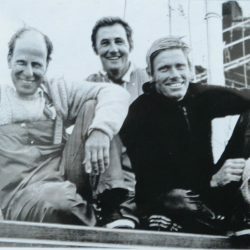 Their determination and sheer hard work is testament to what can be achieved despite life’s challenges,” said the Australian Sailing Hall of Fame Selection Panel on the announcement of their induction.